Looking for some premier shopping in North Miami Beach? We’ve got you covered. The Aventura Mall has all your designer needs. From Burberry to Breitling to Bally, they have it all. The dining selection at the Aventura Mall is immaculate, with options ranging from bistros and cafes to coffee and tea. Some of the food options are as follows: Bella Luna, The Cheesecake Factory, Grand Lux Cafe, Rosalia’s, Sushi Siam, Nordstrom Cafe Bistro, and many more. The mall has several featured attractions as well, such as Butterfly World, Lion Country Safari, Miami Beach Flyboard, and Jungle Island. This mall truly has it all, so make some time to pay it a visit! Town Center Aventura is located at 18701 Biscayne Boulevard, Aventura, FL 33180 and is a premier shopping destination because it not only offers the outdoor shopping experience, but it also has at least 35 different options that range from shopping to dining to lifestyle. Shopping: Accents, Tupelo Honey, Peace Love World, BoConcept, Kraft, Krave, Saks Fifth Avenue, Publix, Men’s Wearhouse, Swimland, Rochester, Via Moda, Party City, and For Eyes. Dining: Bonefish Grill, Green Eggs Cafe, Cream, Novecento, Buffalo Wild Wings, Chipotle, Pei Wei, Pita Plus, Subway, Menchie’s, and Misha’s cupcakes. 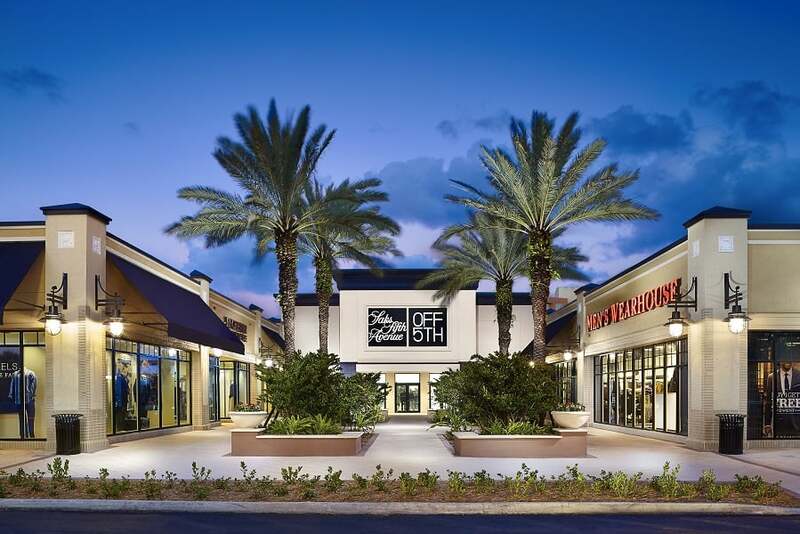 Lifestyle: European Wax Center, Aventura Quality Cleaners, Red Bike, Blo, Brow Obsession, Cut-N-Play, Orange Theory, Tammy Nail and Spa, PNC Bank, and Fred Astaire. 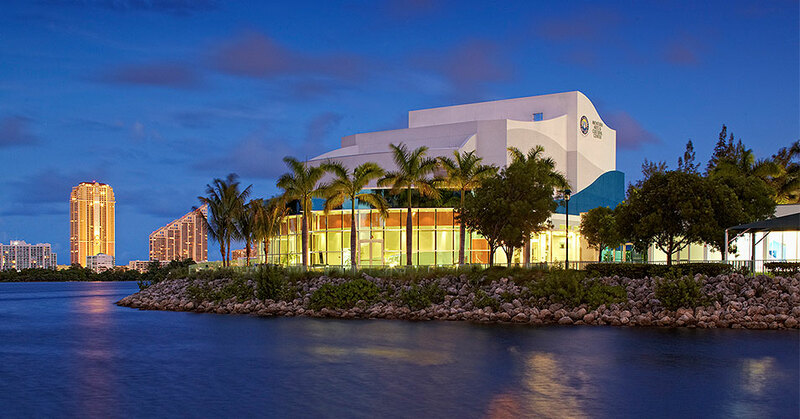 The Aventura Arts & Cultural Center is a modern theater hosting diverse performances, from plays to touring comedians & world musicians. They offer a Preferred Restaurant Partner Program, which gives patrons exclusive discounts and offers at Captain Jim’s Seafood Market Restaurant, Corsair, Hard Rock Cafe, and Tony Roma’s. Parking: Free parking is available in the lots adjacent to the Aventura Arts & Cultural Center in front of the Aventura Community Recreation Center and the Aventura City of Excellence School. We also offer valet service for ticketed events at $10 per vehicle. Elan’s Jewelry Store in Miami, FL, carries some of the most beautiful, finest and most precious jewelry in this city. They know the importance of quality and all their stones are beautifully crafted and painstakingly taken care of so that everything has a life of its own. Each precious stone has its own personality, one that sets the tone for the entire design. They specialize in exotic Midwestern flavored wearable art. Whether you want to put some flair into your everyday life with a small piece of jewelry that will be eye-catching or you need something special for an important day in your life, they have something available for you. No matter which shopping or cultural destination you decide to visit, Honda of Aventura has the right vehicle to get you there.